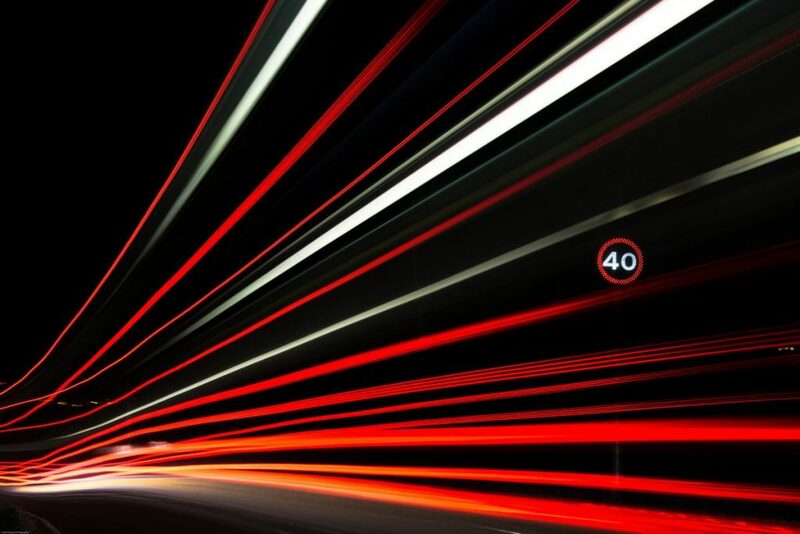 As data centers rapidly grow and develop, the need for a faster network connection also increases. With the ratification of the IEEE 802.3ab in 2010, 40G has displaced 10G as the next network speed evolution in the enterprise. What drives the need for 40G today is the same force that drove the need for 10G just over 10 years ago: increasing bandwidth demand. In the modern enterprise, bandwidth demand is driven by the changing nature of applications and advances in server and storage technologies. Let’s look at some of the benefits of upgrading to a 40G network.